High school student Scott Howard (played by 23 year old Michael J. Fox) finds himself going through some very unique life changes. At first he believes his troubles to be (late) puberty, but they're soon revealed to be hereditary lycanthropy! He tries to hide his condition, for all of two minutes, but an unexpected transformation on the school basketball court reveals his unusual secret to the public. 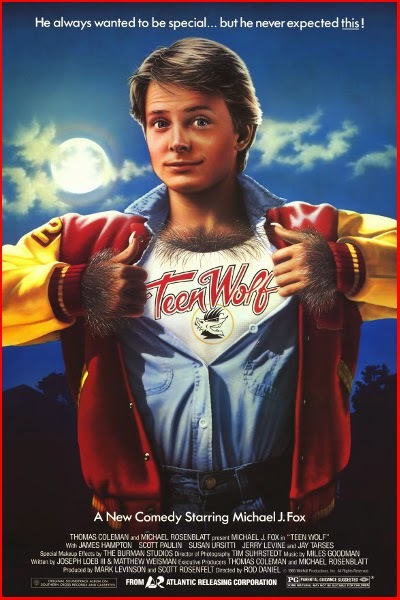 Now both Scott and the residents of Beacontown must find a way to deal with the cold, hard truth that werewolves exist!